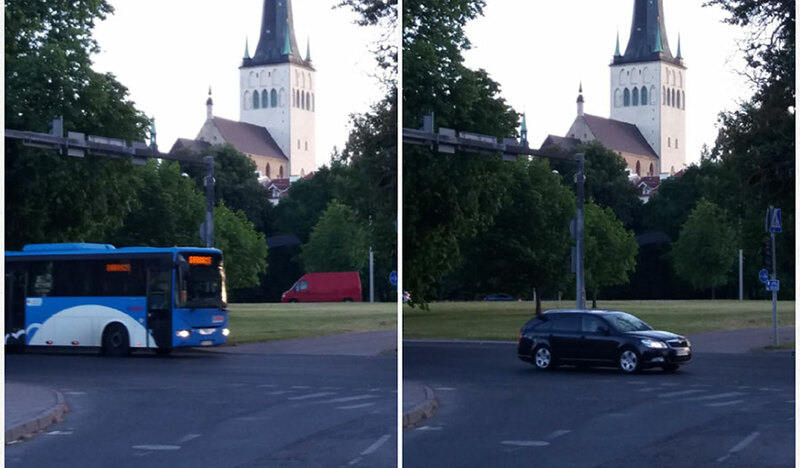 For more than five years the citizens of Tallinn, Estonia’s capital, are not paying for public transport. They are obliged to once a month validated card similar to Serbian “bus-plus” by price of two euro, otherwise they have to pay a fine. We have bought tickets for Djordje Naskovic, N1 journalis and sent him on the tram, Mirko Radonjic, Editor in Chief from Vecernje novist and sent him on tram bus, while Jelena Kavaja from Politika “spied” on everyone validating the tickets in tram. 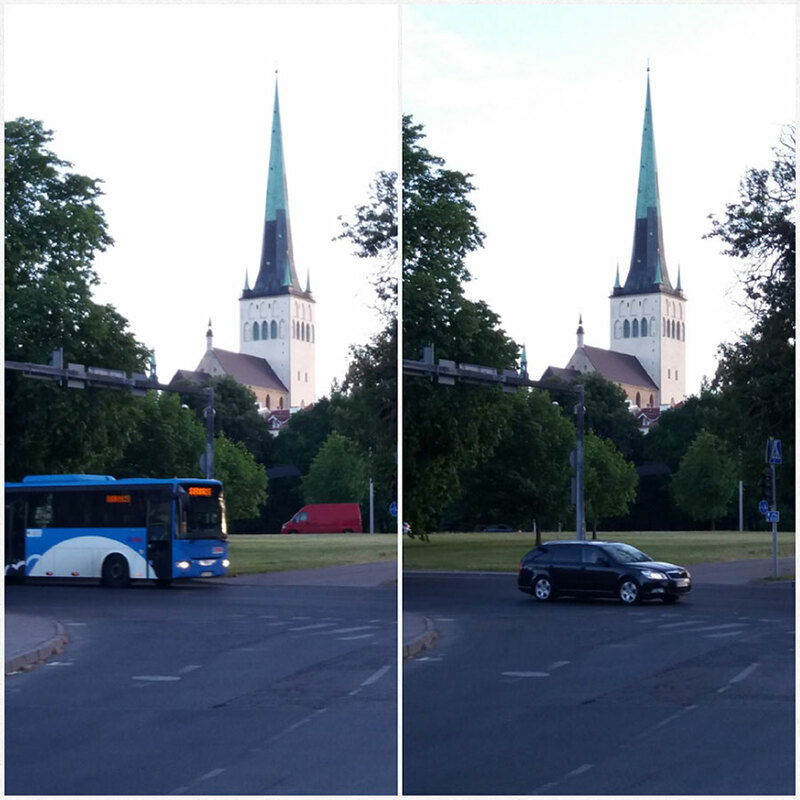 Read here their impressions from public transport ride around Tallinn.